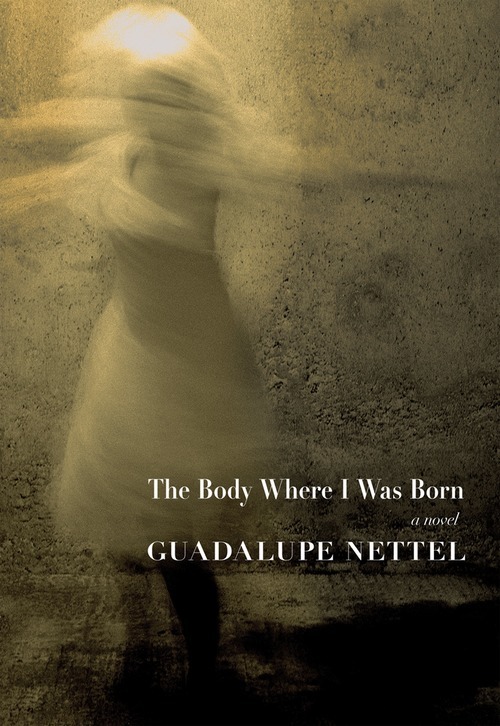 The first novel to appear in English by one of the most talked-about and critically acclaimed writers of new Mexican fiction. 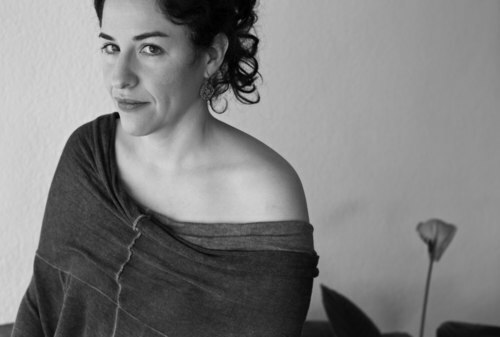 From a psychoanalyst's couch, the narrator looks back on her bizarre childhood. Born with an abnormality in her eye and a family intent on fixing it, she occupies a world without the time and space for innocence. The narrator intimately recalls her younger self—a fierce and discerning girl open to life’s pleasures and keen to its ruthless cycle of tragedy. 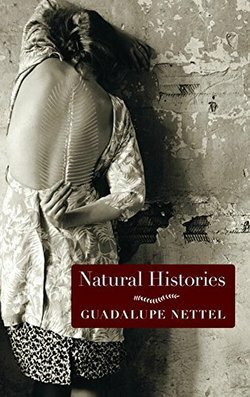 With raw language and a brilliant sense of humor, both delicate and unafraid, Nettel strings together hard-won, unwieldy memories—taking us from Mexico City to Aix-en-Provence, France, then back home again—to create a portrait of the artist as a young girl. In these pages, Nettel’s artful storytelling transforms experience into inspiration and a new startling perception of reality.